Frame buffer memory: 512Kb RAM . 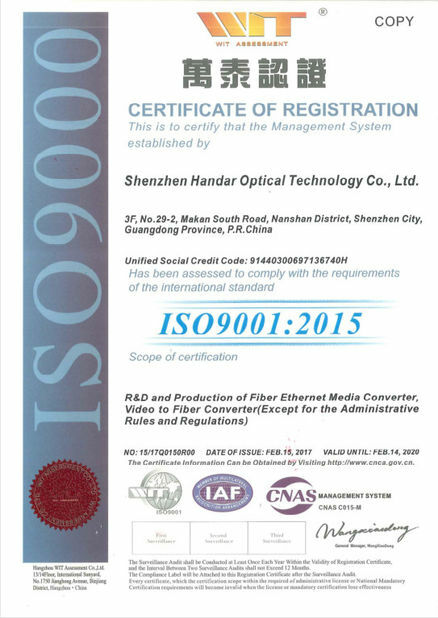 2009 HANDAR OPTICS Established in Nov 2009 , with professional R&D and sales team who had been working in fiber optical telecommunication field since 2004 . 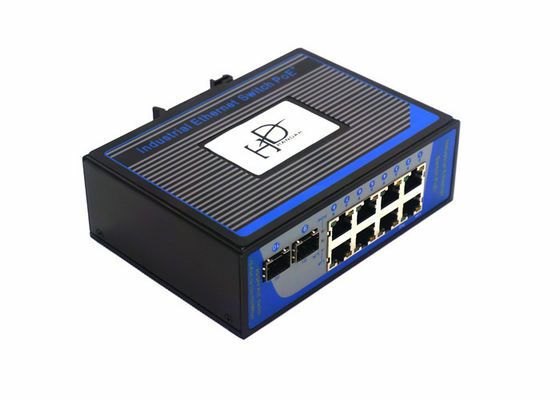 2013 HANDAR OPTICS founded our engineers team to develop the Industrial level Ethernet Switch and POE switch . and stated to produce at the end of 2013 . 2015 HANDAR OPTICS improved our products for analog video/audio/data multiplexer to High-Definition series , include Analog high-definition TVI/CVI/AHD and Digital high-definition SDI/HDMI . 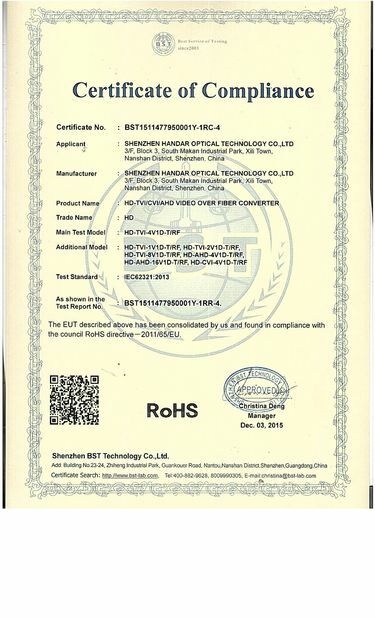 We became to the leading manufacturer of such products in Shenzhen China . 2016 HANDAR OPTICS moved to new office with better workshop which allow us to offer better products and services to our partners . 2017 HANDAR OPTICS will keep focusing on fiber optical telecommunications field and offer to all our partners higher quality and better services .